" Le Château de l'Hubertière" can accommodate twelve people. Within this 1.5 hectare property is the "Appartement de l'Ecuyer" which can accommodate four people. That little extra something: a memorable experience of life in a castle. 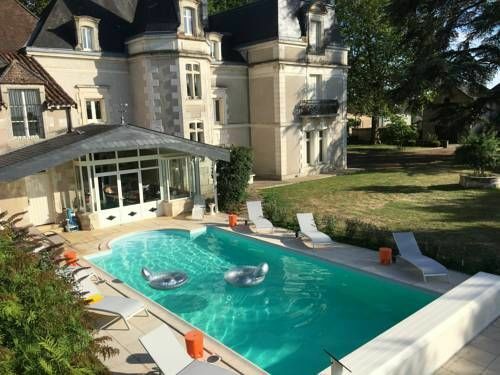 There is no review about Château De L'hubertière, be the first to leave one !